As an Amsterdam-born and based freelance journalist, Marieke has been working for various Dutch and international print and online publications since 2008, including De Volkskrant, ELLE, Freunde von Freunden, Intermediair, Management Scope, Rhapsody, Veronica Magazine and many more. 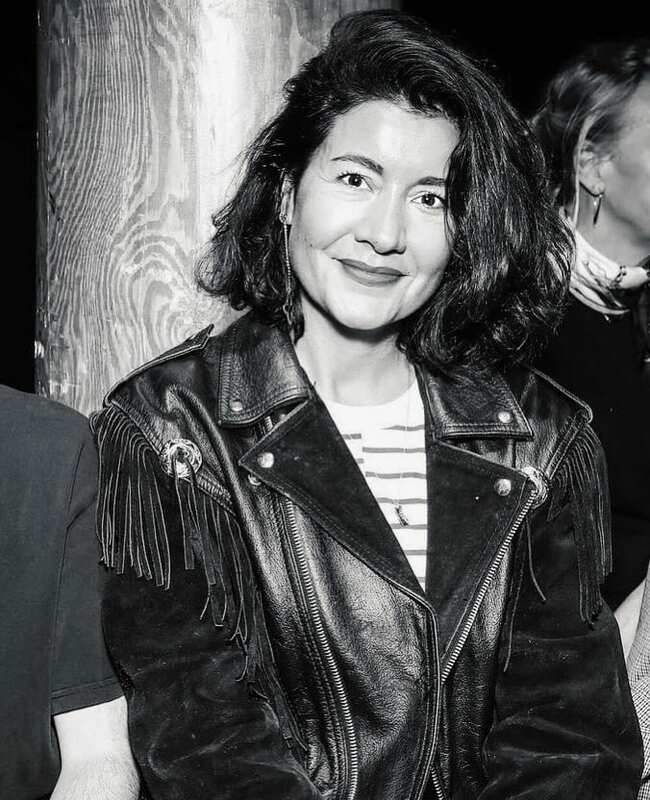 Over the years, she’s also gained extensive experience in a managing position, coordinating editorial and commercial publications for De Persgroep and most recently as the managing editor for Vogue Man. Her current position is senior editor at Holland Herald, KLM’s in-flight magazine. Besides writing, editing and managing, Marieke also translates English to Dutch for clients such as Vice and Napster. After finishing her Master’s program in Social and Cultural Science at the VU University in Amsterdam, Marieke started her career in PR & Communications, working for MTV Networks and media company Boomerang. In 2008, she got admitted into a PhD program in journalism at the Erasmus University in Rotterdam. She finished the program with a internship at the national Dutch newspaper De Volkskrant and graduated with honor. Marieke’s interests range from fashion, design, music and travel to sustainability, entrepreneurship and technology. Clients i have worked for.